The last person Alice Shipley expected to see since arriving in Tangier with her new husband was Lucy Mason. After the accident at Bennington, the two friends — once inseparable roommates — haven’t spoken in over a year. But there Lucy was, trying to make things right and return to their old rhythms. Perhaps Alice should be happy. She has not adjusted to life in Morocco, too afraid to venture out into the bustling medinas and oppressive heat. Lucy — always fearless and independent — helps Alice emerge from her flat and explore the country. But soon a familiar feeling starts to overtake Alice — she feels controlled and stifled by Lucy at every turn. 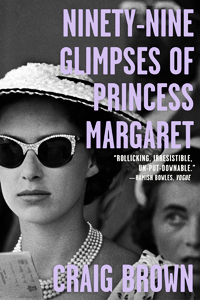 Then Alice’s husband, John, goes missing, and Alice starts to question everything around her: her relationship with her enigmatic friend, her decision to ever come to Tangier, and her very own state of mind. 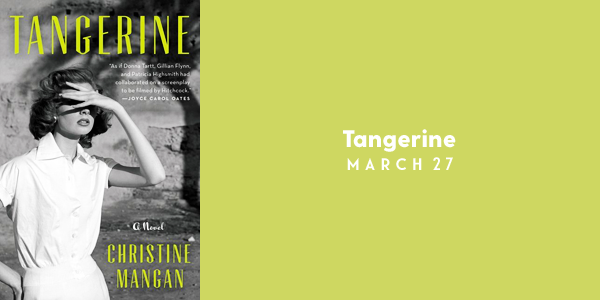 Tangerine is a sharp dagger of a book — a debut so tightly wound, so replete with exotic imagery and charm, so full of precise details and extraordinary craftsmanship, it will leave you absolutely breathless. I am SOO looking forward to the new VE Schwab book called Vengeful. She is my favourite author! 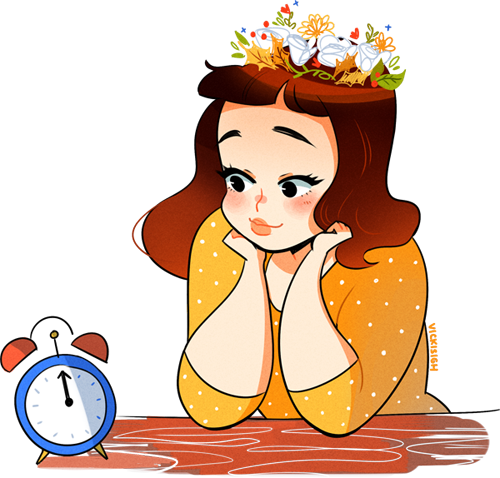 I recently started her darker shade of magic trilogy – have you ever read it? 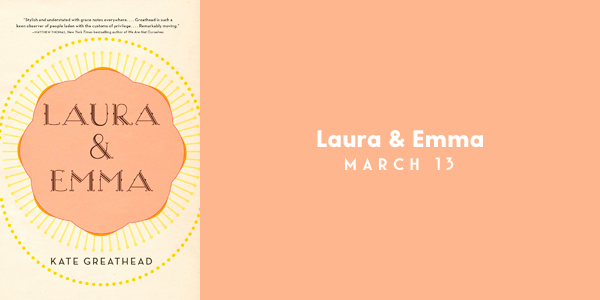 Laura & Emma doesn’t seem like the book that’d I’d usually pick up, but I’m really intrigued by the synopsis and it sounds like it could be a really good read. And I hadn’t heard of Nothing But Sky, but Grace seems like my kind of girl. 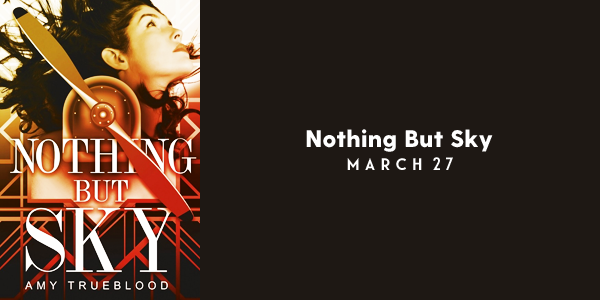 Definitely adding both to my TBR list! Thanks for sharing!